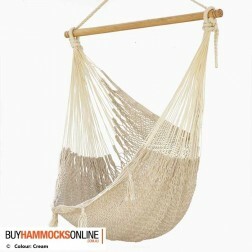 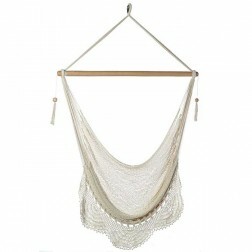 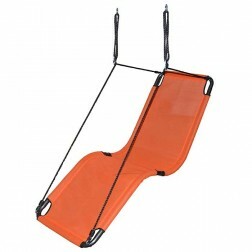 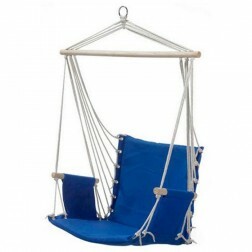 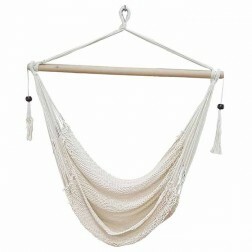 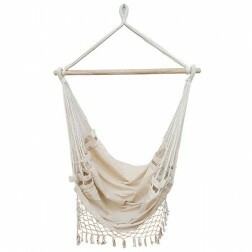 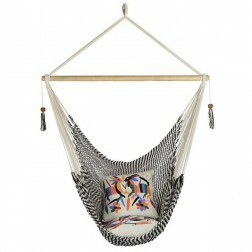 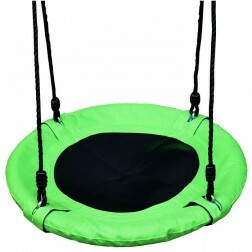 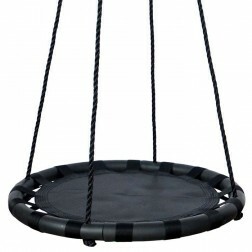 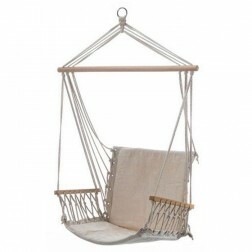 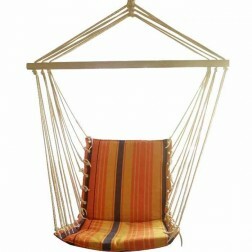 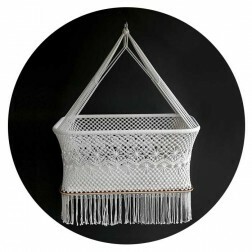 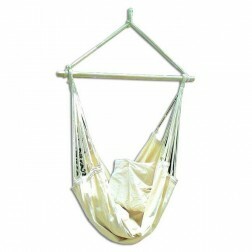 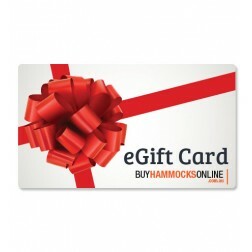 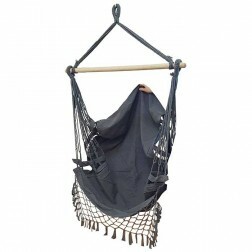 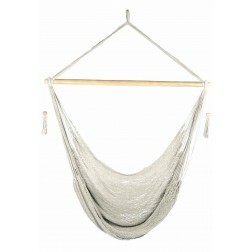 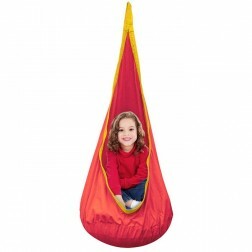 View our range of solid coloured hanging hammock chairs below. 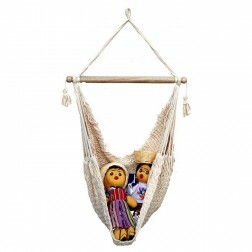 These are hand made overseas in coutries including Brazil and Mexico and are made from the highest quality materials that will outlast the others. 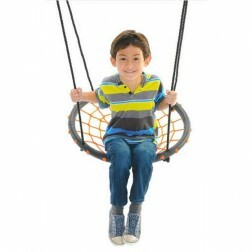 Get free shipping to Oz metro locations when you buy online with us today.